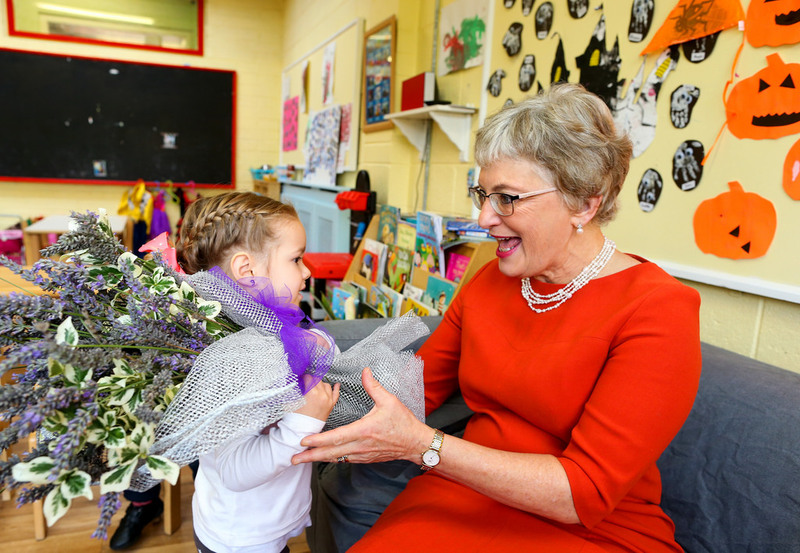 Minister for Children and Youth Affairs, Dr Katherine Zappone, today launched the third annual report on the implementation of the actions in the National Strategy on Children and Young People’s Participation in Decision-Making, 2015-2020.The goal of the Strategy is to ensure that children and young people have a voice in their individual and collective lives in their communities, in education, on their health and wellbeing and in legal settings. It focuses on the everyday lives of children and young people and the places and spaces in which they are entitled to have a voice in decisions that affect their lives. The strategy is primarily aimed at children and young people under the age of 18, but embraces the voice of young people in the transition to adulthood up to the age of 24.